Continuing, then. The top 10 follows. It’s tempting at times like this to look for trends or patterns that seemed specifically linked to the year gone by, and while cinema can’t help but be reflective of our times, 2016 felt more like the continuing rise of voices already gaining their momentum. Though a clutch of the movies around the top of this list concern themselves particularly with masculinity, the majority – the vast majority if felt like – of this year’s greatest performances were by women. Think Brie Larson in Room. Isabelle Huppert in Things To Come. Several of the performances identified in the 10 films below. This comes from an increasing number of screenwriters and producers putting their faith in female-led stories; a heartening sea change that, hopefully, will continue to give us great films from refreshing perspectives. Then there’s been the likes of Beyoncé, ripping up preconceived notions of what a conventional film even is (a black woman celebrating herself feels like a middle finger to Trump’s apparent vision for America). And black voices have been asserting themselves in the mainstream, or at least pushing in at the fringes. Angry films like Spike Lee’s Chi-Raq, Ava DuVernay’s 13th or Nate Parker’s thorny The Birth Of A Nation; sometimes messy in execution, but immediate and demanding of attention, debate, conversation. Moonlight is already causing a stir in the states and should land as a highlight of 2017 for viewers in the UK. As equality in the film industry continues to press itself as a key concern in need of reform, it’s good to see more and more opportunities being taken advantage of, both in front and behind of the camera. Anyway. Enough of my soap boxing. Here’s to an even greater 2017. Let’s go. In A Sentence: Tehran, 1988; when her husband leaves for a dangerous war zone and with the city itself under increased threat from missile attack, a mother and her daughter come to feel the malevolent presence of a dark spirit – a djinn – imposing itself on their apartment complex. And Now? : Itching to see this one again. 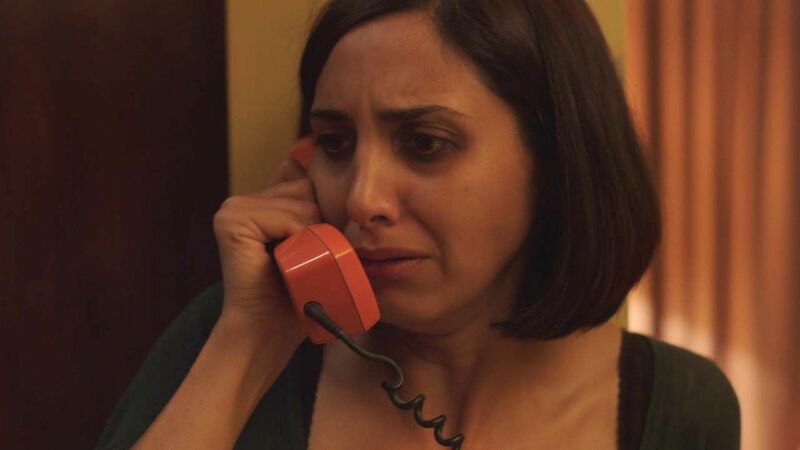 Under The Shadow is a remarkably accomplished horror film that builds by osmosis, drawing the viewer further and further in until the atmosphere is absolutely suffocating. I can’t recall leaving the cinema in such a transformed state all year; a testimony to the talent at work. In A Sentence: Laura Albert talks us through her accidental journey creating the alter-ego JT LeRoy, becoming a cult author and assembling a circle of fluid identities to perpetuate the scenario. And Now? : A fascinating documentary. 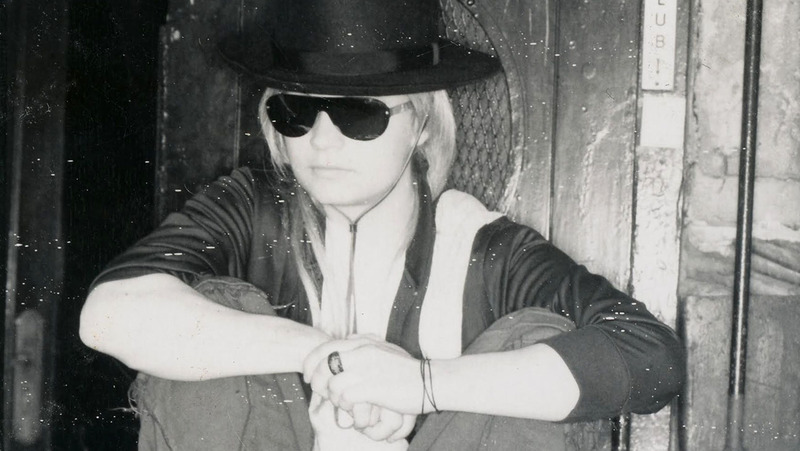 I must admit to being oblivious of the work of JT LeRoy prior to seeing Feurezig’s film, despite fair knowledge of Gus Van Sant’s films of the period and the TV show Deadwood (both of which ought to have triggered connections, it transpires). Because of this, perhaps, Author was an all-the-more surprising discovery. Albert’s story is generous in itself, and while the version of events presented here is wholly one-sided, that is the function that Feurezig’s film serves. The investigative journalism aspect has already been accomplished elsewhere in print media. Here we get a cinematic exploration of the motives and mechanics behind a great literary curio, one which is strong enough to acknowledge that the emotional truth and creativity behind the lies more than makes up for the misleads. Or does it? Is Albert a trustworthy narrator? Who’s to say. What’s celebrated here is a triumph of expression and how one voice flourished by becoming many. In A Sentence: The true story of the pilot who landed Flight 1549 on the Hudson river in January 2009 and the following FA investigation into what happened. And Now? : Accusations of hagiography aside, Sully found Eastwood dealing with the subject of Post Traumatic Stress Disorder with greater acuity than in his previous film American Sniper. 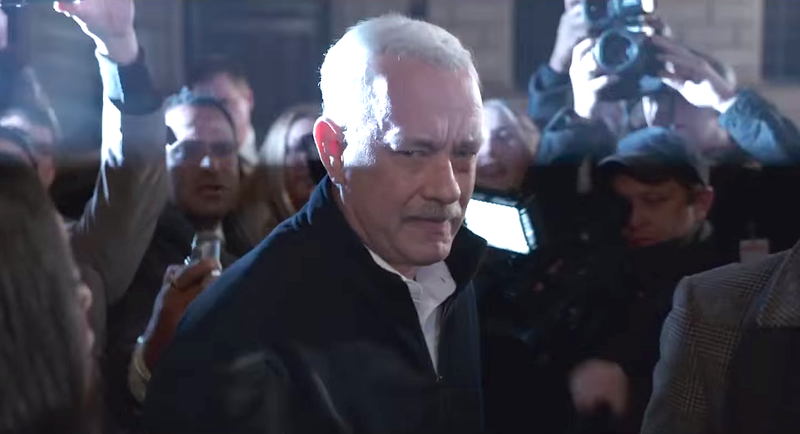 Structurally, Sully feels like something of a Moebius strip with Tom Hank’s measured turn as its sturdy centrepiece. Though it’s opening scene feels like something of a stutter, what impresses here is the level-headed consistency that follows. This is grown-up filmmaking tailored for mass consumption and probably Eastwood’s best in a decade. In A Sentence: Following the death of her father and the breakdown of a relationship, a fragile young woman convalesces at a lake house in upstate New York with her best friend, however prolonged time together sees both women start to mentally fracture. And Now? 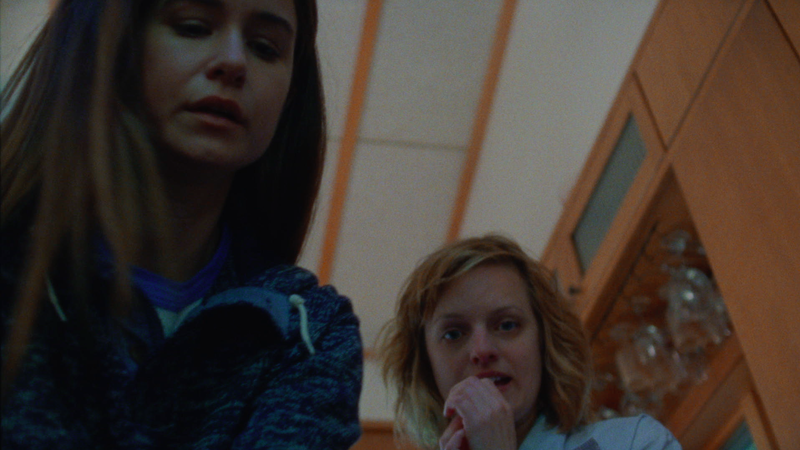 : Queen Of Earth is almost, almost a horror film. Perry’s follow-up to Listen Up Philip changes tack notably. Here he delivers a film indebted to the eerie psychological dramas more common in the late 60’s, evoking Roman Polanski particularly. And while Elisabeth Moss unravels with sustained and intense flare, Katherine Waterson is equally as impressive in her measured, more acerbic turn. The end result is an uncomfortable but fascinating little gem, one which arrived belatedly in the UK with precious little fanfare or distribution. Eureka! have already added it to their Masters Of Cinema series, so you can still catch up. In A Sentence: Split between time periods some forty years apart, we follow two European white men as they take differing journeys into the Amazon in pursuit of a flower imbued with mystical powers, both of whom are aided by the same native guide. And Now? : A new Heart Of Darkness to wrap yourself around, or, as the title more fittingly suggests, to become coiled up in. Here, in the natural mazes of the Amazon, the natives and the exploring (invading?) white men are both afforded the knottier complexities of the human condition. Anger, resentment, redemption and the insatiable need for discovery coalesce here into something frankly (that word again) mesmerising. Embrace Of The Serpent is a heady, intoxicating experience. A trip out of the ordinary into a place of purgatory. Only the jungle can judge you now. In A Sentence: Disenfranchised with her lot, a young woman named Star instead chooses a life on the road selling magazine subscriptions with the similarly poor and adrift, her choice motivated by a charismatic young man. And Now? 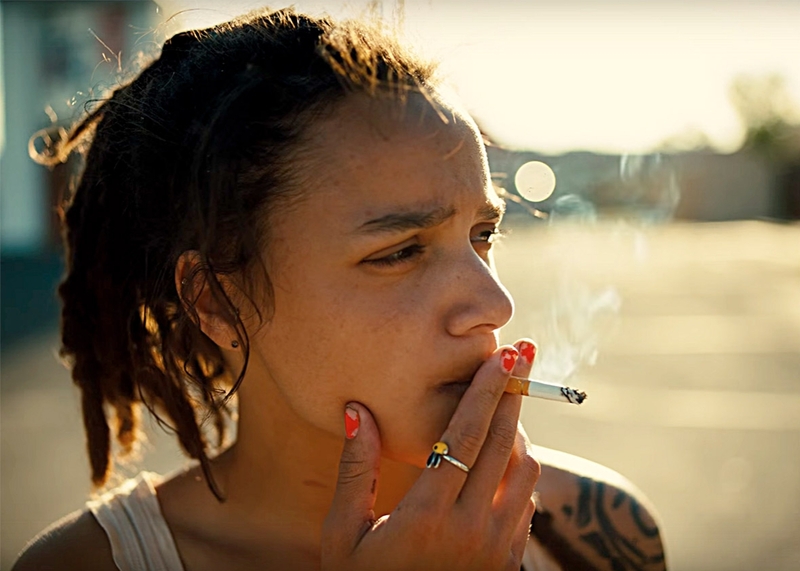 : American Honey split critics this year and it’s easy to see why. Arnold’s first film in America is a garish, ambling, episodic adventure; a literal road to nowhere. But as ever, it’s the journey that’s important here, not the destination. With its vibrant pop and hip-hop soundtrack, what’s presented isn’t the kitchen sink realism of Fish Tank but a sort of sickly, kaleidoscopic fairy tale version of middle America; a place inhabited by grotesques and hypocrites in place of witches and ogres. But in the midst of all this, Sasha Lane shines brightly as Star, while Shia LaBeouf is perfectly cast as the incorrigible Jake. In A Sentence: In frontier America, Hugh Glass assists a party gathering pelts by scouting the land but, after he is left for dead following a savage bear attack, Glass struggles to survive as he seeks revenge on the man who wronged him. And Now? : A weighty, self-important film, granted, but a beautiful, exhausting and exhilarating one. 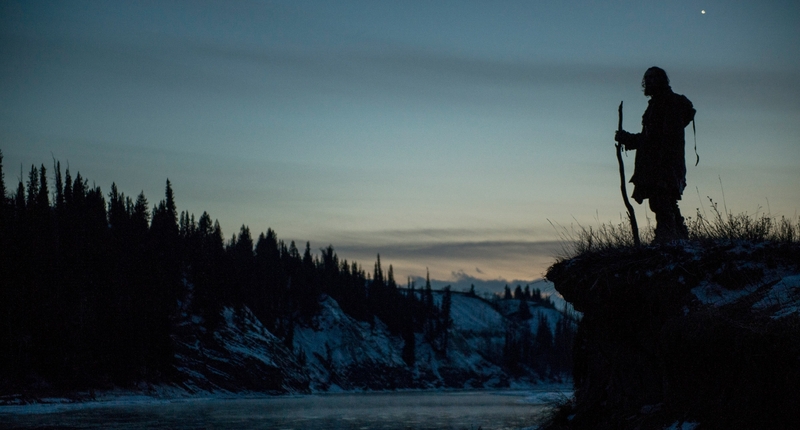 The Revenant has had longer to settle in the mind than any other on this list, and little of its initial luster has worn off. DiCaprio’s central performance got much of the press on release in the usual fuss over the Oscars, but it’s the film at large which continues to awe; it’s completeness. CG may have helped Iñárritu more than a little, but even still, this is a throwback to a kind of ambitious filmmaking rarely seen these days. In A Sentence: A young woman involved in a car accident wakes up in a makeshift bomb shelter where she is held by a man who is convinced that there has been a cataclysmic attack by an unknown enemy force, and who refuses to let anyone leave. And Now? : Still great and packs a ton of rewatch value, Trachtenberg’s debut has almost certainly put him in a very enviable position in Hollywood. Until that’s capitalised on there’s plenty to savour here, not least in the trio of fine performances – an element that was conspicuously absent from the first movie in this unlikely franchise. The last fifteen minutes have proven make-or-break for some audiences, but this sequence compliments the film’s gorgeous opening; itself a masterclass in visual storytelling. And really, detractors, answer me this: what were you expecting? With the next in the series announced for 2017 and exec producer J.J. Abrams promising more down the road, 10 Cloverfield Lane has become the benchmark for this fertile sci-fi anthology. My most-watched film of 2016. In A Sentence: A family of pilgrims are banished from their settlement for their piety, so they set up a small farm alone in a woodland clearing, but hardships without and within push them to turn on one another after their youngest – an infant – disappears. And Now? : An itchy, scratchy, stifling experience if you allow yourself to be immersed in it. Eggers’ debut is one of the finest horror films to have appeared in the last decade – possibly the best. From the period-correct dialogue to the just-so production design, every element feels as it should be. The greatest asset here is the film’s intense sense of control. 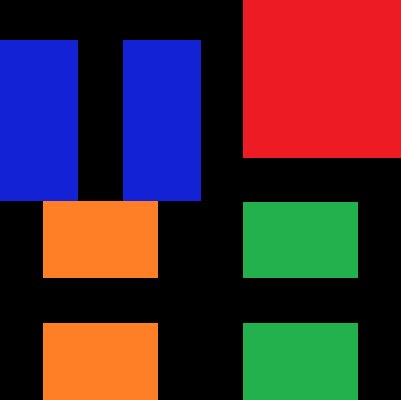 Each image feels considered. Add some superb performances and you have a horror that transcends the usual genre walls and asks to be considered as simply a great film. In A Sentence: A freshman arrives on campus for the first time a few days before classes start and settles in to life with the varying characters on the college baseball team he has come to pitch for. And Now? : Flat-out the most enjoyable film of 2016. In a year of such stress and sadness, this kind of happy escapism really seemed to matter. Linklater’s spiritual sequel to Dazed And Confused is intended, first and foremost, to put a smile on your face. So, yes, it’s light, yes, it’s funny. These things can often make a film feel disposable or in some way trivial, but in the right hands they can still be used to craft something that feels wise and true. Linklater has such a gift, and Everybody Wants Some!! ranks among his greatest achievements. This is also one of his most beautifully shot films. He rarely showboats with such things, but there’s an unassuming ‘correctness’ to virtually every image in Everybody Wants Some!! It’s really satisfying just to look at the thing. The film has taken criticism in some circles for its gender politics as the young men depicted by and large value the quick conquest over a more meaningful and respectful connection. Jake (Blake Jenner) counteracts this with his conspicuously sweet attempts to woo Beverly (Zoey Dutch). Linklater affords nearly all of his characters some credit, and it’s not as if these kinds of rituals don’t take place. Does the film glamourise them? Potentially. But more than that it glamourises and celebrates youth. As with his prior film – the more easily praised Boyhood – Linklater asks us to remember. His films play with nostalgia to build connections where others use it more plainly as a crutch. His ability to cross cultural borders with such sentiments mark him out as one of the great universal masters of his generation. So there you have it. My take on the year. Happy holidays and I’ll see y’all in January when we’ll start the wheel turning again.